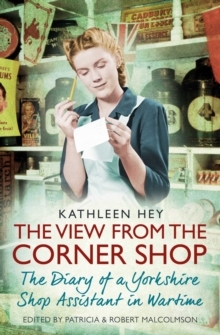 'I can never understand how the scribbles of such an ordinary person ... can possibly have value.' 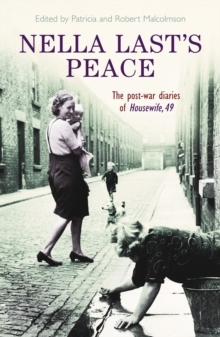 So wrote Nella Last in her diary on 2 September 1949. 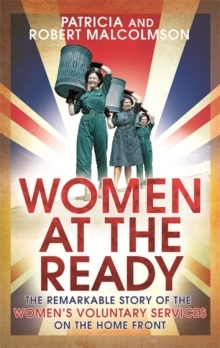 More than sixty years on, tens of thousands of people have read and enjoyed three volumes of her vivid and moving diaries, written during the Second World War and its aftermath as part of the Mass Observation project - and the basis for BAFTA-winning drama Housewife 49 starring Victoria Wood. 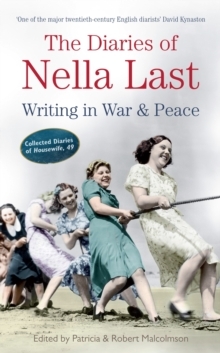 The Diaries of Nella Last, brings together into a single volume the best of Nella's prolific outpourings, including a great deal of new, unpublished material from the war years. 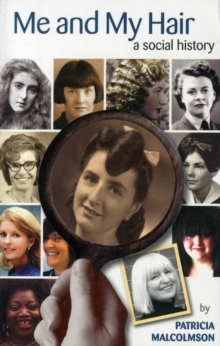 Outwardly Nella's life was commonplace; but behind this mask were a penetrating mind and a lively pen.